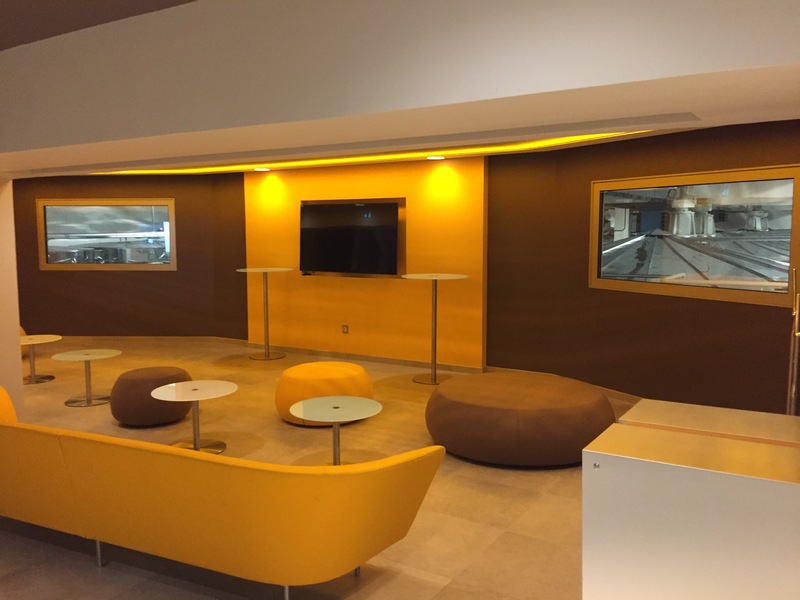 If there’s one thing Veuve Clicquot do better than Champagne; it’s security. 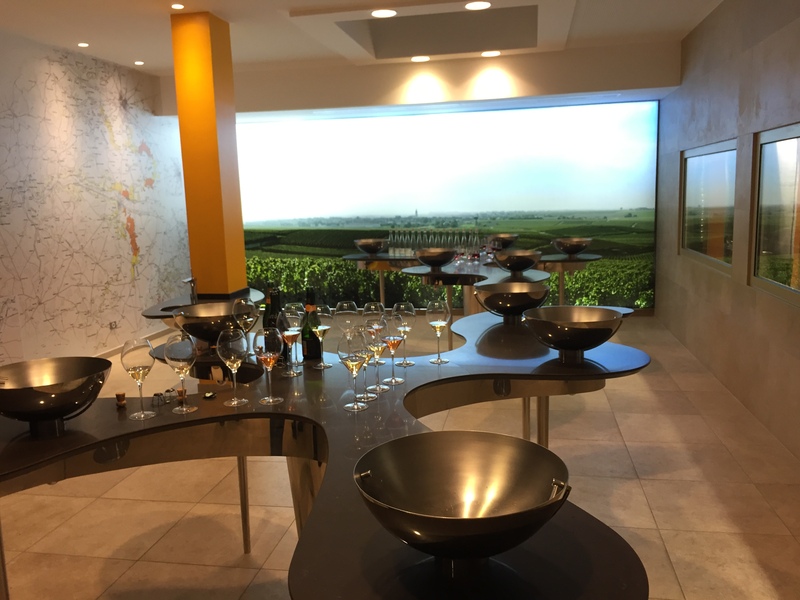 We were scheduled to meet with Chef de Caves, Dominique Demarville at 6pm on the Thursday of our Vins Clairs trip at the winery in Reims. An odd time for a tasting perhaps, but we still weren’t expecting Dominique himself to be called upon to vouch for our identity at the gate. Joking-not-joking, Dominique said with characteristic wit and a boyish smile that it was for our own protection. 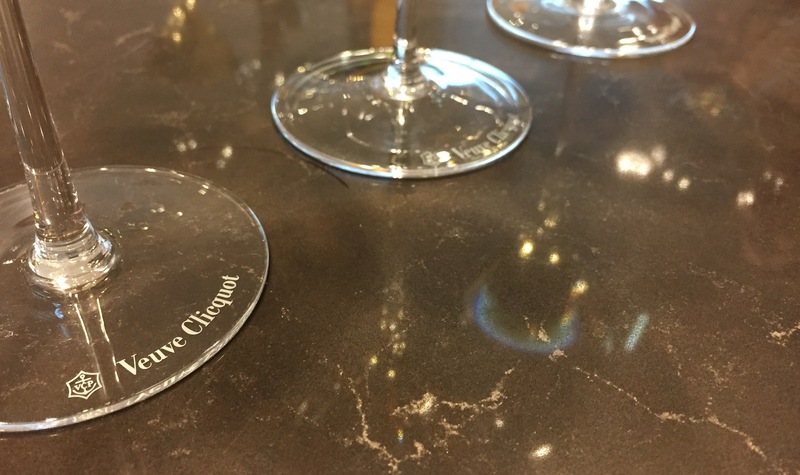 Dominique’s background is not what you might expect from head winemaker at one of Champagne’s most celebrated labels. Not starting out in the wine industry and without any background in the sector, he attributes his passion and drive to his insatiable curiosity. And how curious he must have been… in 2009 he became just the 10th Cellar Master in Veuve Clicquot’s 245-year history; a position – given his youth – he is likely to hold for some years to come. 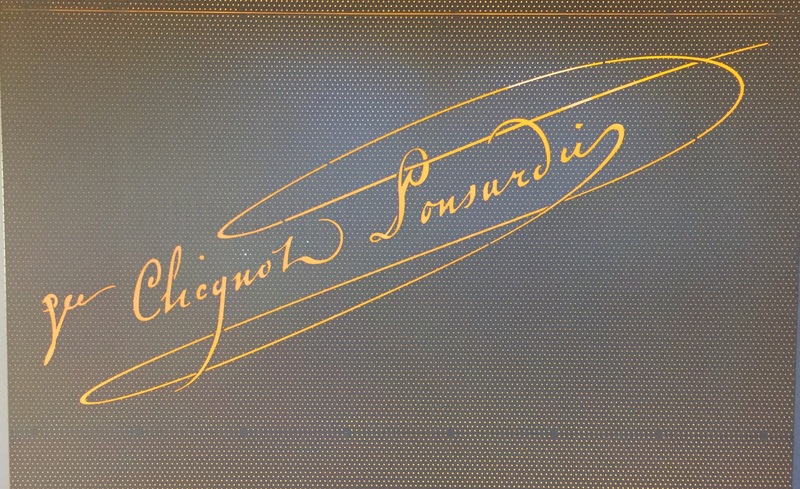 Given his first employment in Champagne was as a grape picker in Charly-sur-Marne, it is perhaps unsurprising that his philosophy today still centres around respecting the nature. “Thanks to our terroir in Champagne, we can create wines with tremendous finesse and elegance. Everything we do must be done to respect this specificity of the terroir,” he commented. “We will not be declaring 2016 a vintage,” Dominique began. Reflecting the struggles we’d heard from other houses, he commented: “It was a very bad year at the beginning, but thankfully the harvest was good.” Being a strong year for the black grapes however, he did reveal that the house may make a few bottles of La Grande Dame and is confident they can make La Grande Dame Rosé 2016. Veuve Clicquot’s bespoke tasting room – we could do with one of these ourselves..
Lots of lemon. Fresh, acidic and long, lush concentration. Very elegant and nearly complete as a standalone wine. Very low yield. Tangerine notes on the nose. Lots of green pepper and spiciness on the palate. Great length. Difficult year for this village, less than 5,000kg/hectare. Lower acidity as slightly higher temperature during ripening. Lots of lemon and pear, lovely spicy finish. Loads of peach and pear flavours. Great acidity and long length. One of Dominique’s favourite PN’s. Pears and apples galore! Some cloves and spicy notes. Very elegant, but also impressive power. Lots of apple and grapefruit on the palate. Still quite muted, needs time to develop. Beautiful ripeness of red apple. Incredible power of fruit! Simpler version of Ambonnay above. Softer nose and great finish. Dominique then told us that Clicquot have started making wines without malolactic fermentation. 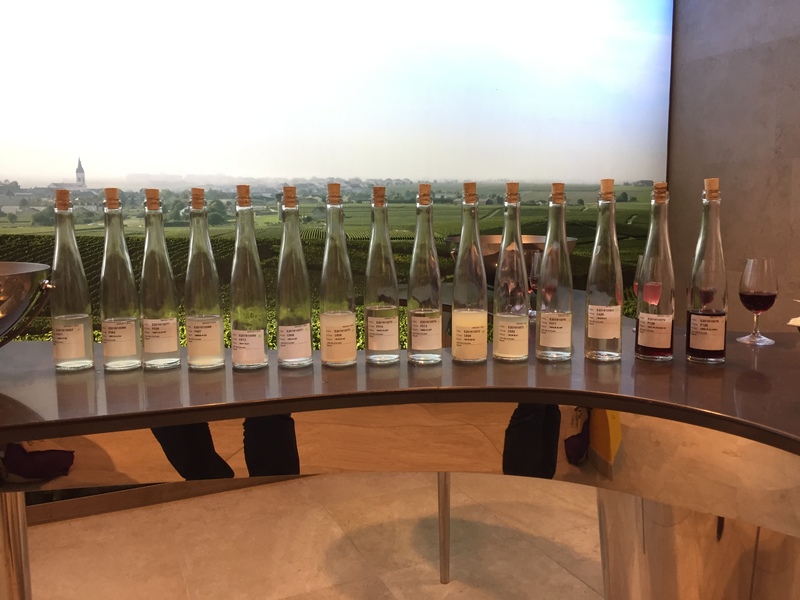 Having tasted a great number of Vins Clairs in the last 48 hours (and aware that we’d still only sampled a small percentage), the idea of adding more variables to the mix seems like the last thing a winemaker would want. But that is exactly what Dominique is after – the wines without malo will increase his diversity of choice for assemblage even further. Slight reduction, but underneath the pear and power of fruit is there. Lots of power, loads of apples and great spiciness. Good mouth-feel. No malo. Full of apple and pear flavours. Lovely weight of fruit and great depth. The Chardonnay’s we tasted here were very exciting; incredibly fresh, complex and surprisingly powerful. 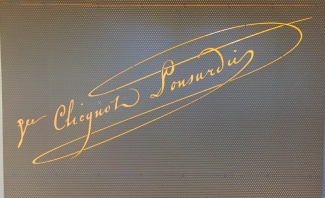 Dominique even described 2016 as “a good year for Chardonnay.” Calling on his mental library of winemaking expertise he remembered that the Chardonnay grapes in 1995 were picked between 9% and 9.5% potential alcohol. 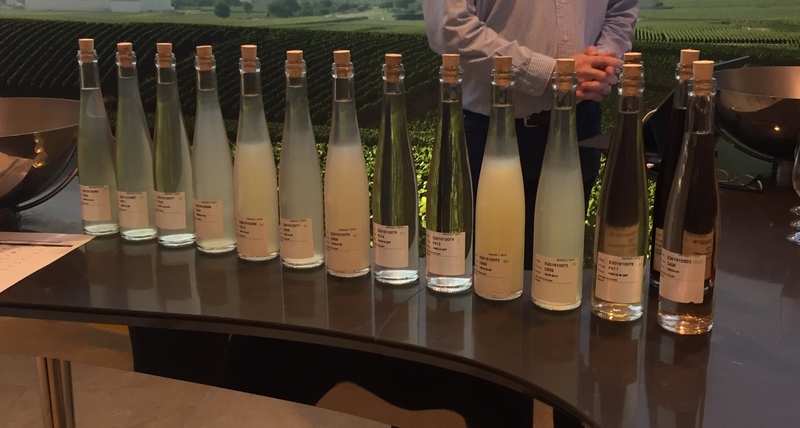 Given that some of the Blanc de Blancs from 1995 are now tasting fantastic, Dominique sees great potential in the numbers – even whilst others consider 2016 a weak year for Chardonnay. Next, we tasted a trial blend for Yellow Label NV with 2016 as a base vintage. The blend contained 53% wine from 2016 and 47% reserve wine. Typically the reserve wine content is between 40% and 45%, however with yields in 2016 being so low more reserve wine has been relied upon this year. Dominique informed us that the oldest reserve wine in this blend was from 2004. Has a lovely broadness of fruit characteristics. Well balanced mouth-feel, nice refreshing acidity and good length. A year where chardonnay is lean, yet this has a lot of fruit and great character. This NV blend from a less glorious year seems to be showing excellent. Wonderful bright fruits and good acidity. Well balanced tannins. Incredible fruitiness with hints of spice. Very powerful, yet elegant. This would be impressive as a standalone red wine. 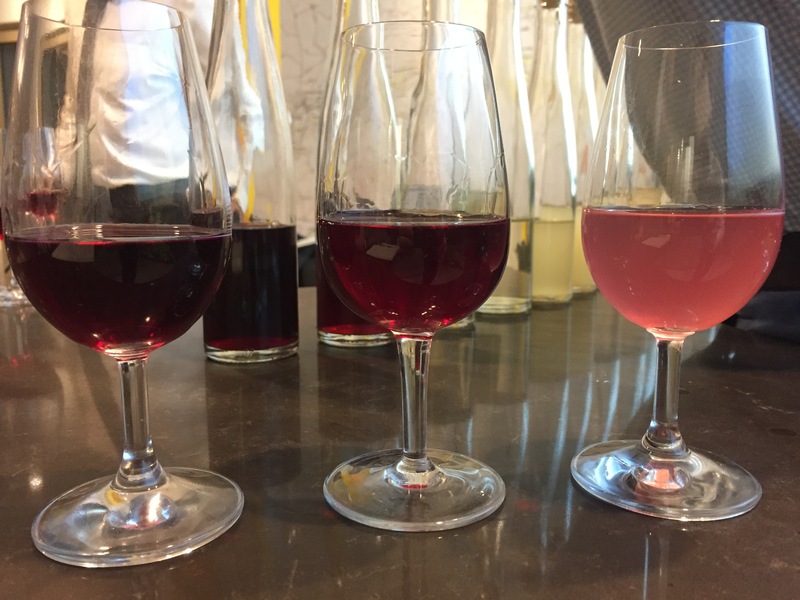 After tasting all of the base wines, Dominique took little encouragement to tutor us on the creation of a La Grande Dame Rosé blend. We began by mixing equal amounts of Pinot Noir from the neighbouring villages of Verzenay and Verzy, then added a ‘small helping’ of the powerful Bouzy and finally a guesstimated 12-14% serving of red wine from Aÿ. Being very impromptu and with minimal ingredients we weren’t expecting perfection, but the blend was surprisingly well balanced. 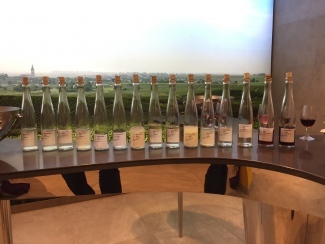 The dominant power from Verzenay was well matched by the structure of the red wine from Aÿ; an early indication of the potential for La Grande Dame Rosé 2016. 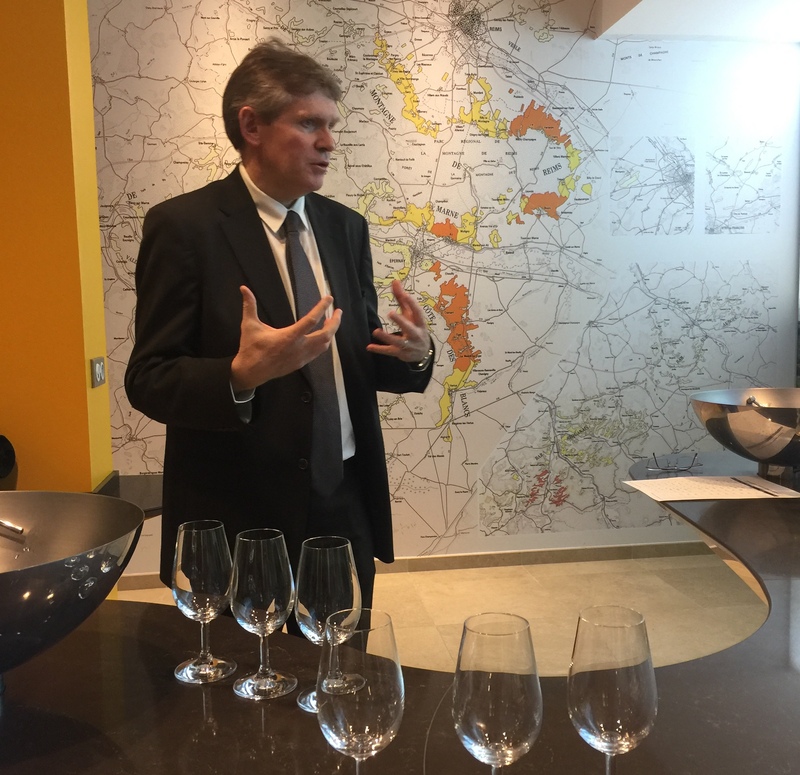 Comparing the 2016 vintage to last year, Dominique told us that Clicquot did declare 2015 a vintage year. Typically the house declares a vintage in three or four years of every decade. Dominique commented that whilst he may make a few bottles of La Grand Dame, 2016 just doesn’t have the power that 2015 did. 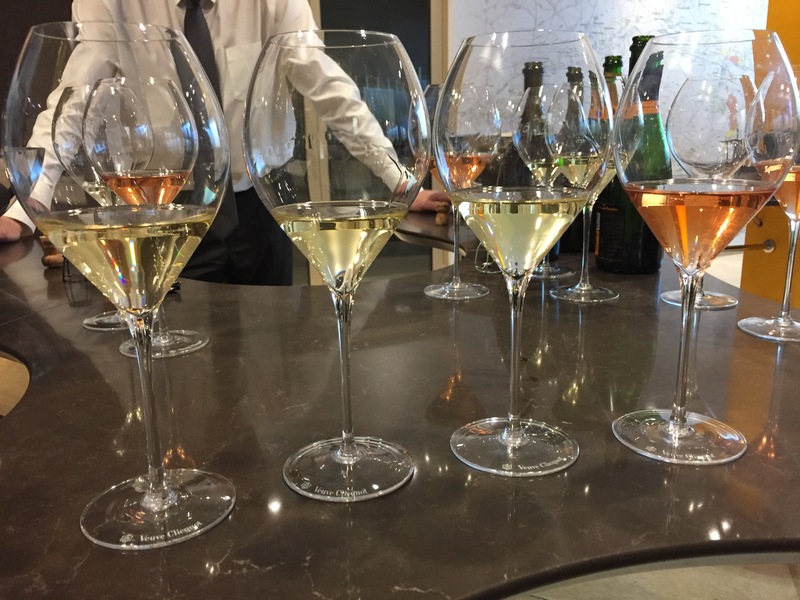 After an intense tasting of many base wines, Dominique suggested we refresh our palates by tasting a few Champagnes. We thought this was a wonderful idea and Dominique began by opening a bottle of Yellow Label NV. The bottle we tasted was a 2013 base, had 43% reserve wine and the oldest vintage in the blend was 2002. Elegant, silky and incredibly youthful, it had a big toasty nose, lots of citrus, peach and crème pâtissière notes. Easily one of the best bottles of Yellow Label we’ve had. It is always interesting to know what dominant year (base vintage) is in a NV Champagne – not because one might be better than another – but because the base vintage has a lot of influence over what you are tasting. Maybe a few more houses will communicate disgorgement dates and base vintages for consumers that like a little more information. Next, Dominique shared with us a bottle of La Grande Dame 2008. Having still not tasted a prestige cuvée from this already magnificent vintage, our anticipation was high. Although La Grande Dame has a minimum Pinot Noir content of 60%, this 2008 blend has a mighty 95% Pinot Noir and just 5% Chardonnay. Dominique told us that this is a trend that will continue for La Grande Dame: the next two releases will be 2012 and 2015 and they will contain 90% and 92% Pinot Noir, respectively. 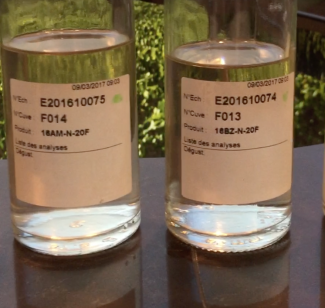 Being a year of great acidity and purity of fruit, we weren’t surprised to find these characteristics in abundance here. Disgorged 6 months ago and containing wine from mainly Aÿ, Ambonnay and Bouzy, it had a delightfully soft creaminess and good tension on the palate. We thought this was showing great now, but Dominique said it is still a bit sharp and needs some time to soften up. Consequently, we’ll have to wait another year for our next bottle: it will be released at the end of 2018. 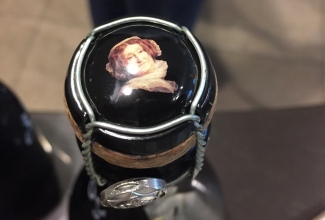 It is worth quickly drawing attention to the exclusivity of this Champagne: when the 2008 launches next year, it will be only the fourth release of a La Grande Dame vintage in the last 15 years. 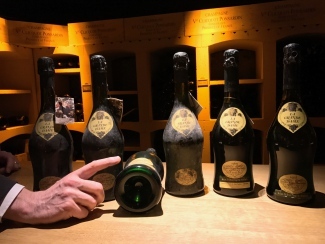 Notably, Clicquot were one of the few houses that decided to keep the legendary 2002 vintage for their reserve wines, not producing their prestige cuvée in 2002 and skipping from LGD 1998 to LGD 2004 instead. After La Grande Dame 2008 is revealed, it will be another long wait for the next vintage: La Grande Dame 2012. This is an astonishingly precious prestige cuvée. We then tasted the Rosé expression of the same vintage. Destined for a similar late-2018 release date, the bottle we tasted was an experiment on disgorgement. 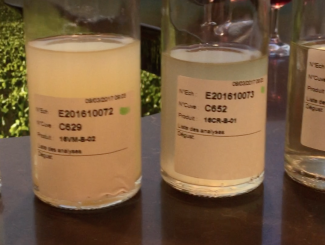 Settling for 6 months before release, Dominique has decided that the bottles will be disgorged around June 2018 in time for a late-2018 launch. The bottle we tasted was itself disgorged 6 months ago and was extremely youthful and expressive. Quite tight at present, it certainly needs some time to open up, but still has great character to it. Hints of smoky spiciness lend an excitement to the already tremendous finish. This is one to watch. After our tasting, Dominique smiled that boyish grin, announced that he had a surprise and swiftly disappeared. Whilst assuming it’s normally a good thing when a Chef de Caves of one Champagne’s biggest houses says such a thing, we still weren’t expecting what came next. Dominique reappeared clutching a case as if it were treasure, and rightly so: he excitedly informed us he had recently acquired six bottles of La Grande Dame ranging in age from 1962 to 1975 and invited us to return them to the Veuve Clicquot cellars with him. As an insight into how Clicquot ages, Dominique then showed us a magnum of La Grande Dame 1979 – which proved to be another shining example of an old Champagne that is simply glorious. At TFB we are slightly fanatical promoters of the benefits of Champagne in magnum; they retain freshness and develop differently to bottles and this is always more pronounced in Champagne over 20 years old. And this 1979 magnum was right up there; good bubbles and a haunting nose, the complex array of nutty and slightly toasty notes combined with dollops of creamy vanilla custard character had us transfixed – and this was all before we even tasted. The palate had great balance, gentle bubbles, acidity and masses of flavour that lingered forever. If you want to drink a Champagne 10 plus years after release then magnum or jeroboam is really the only way to go. C’est magnifique!